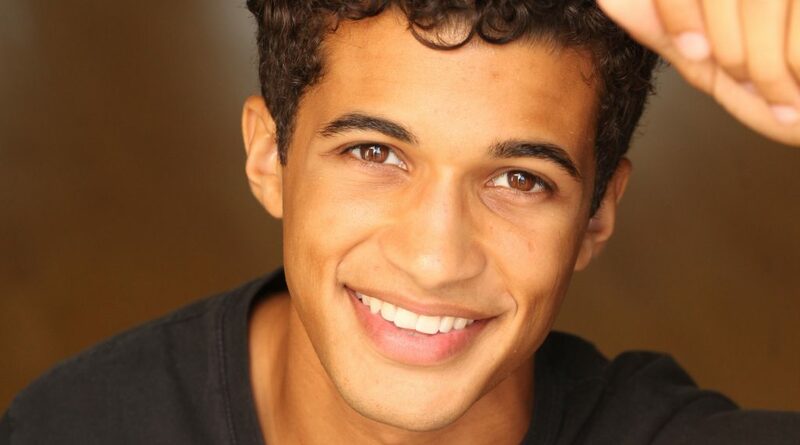 Jordan Fisher is an American singer and actor. He appeared in the Disney Channel’s “Teen beach movie” and “Liv & Maddie” before he upstaged everyone earlier this year in FOX’s “Grease” adaptation. Now he has released the video for his debut single “All about us”. The track is written by Jenna Andrews (Drake, Tori Kelly), Dylan Pace-Rodriguez, Francesco Yates, and Rory Andrew, and produced by Oak Felder (Usher, Rihanna, Alessia Cara), and Zaire Koalo. To release the clip, Jordan enlisted friends award-winning director/cinematographer TK McKamy, who won Music Video of the Year at the 2015 CMA Awards, and acclaimed dancer /choreographer WilldaBeast. Nice post. 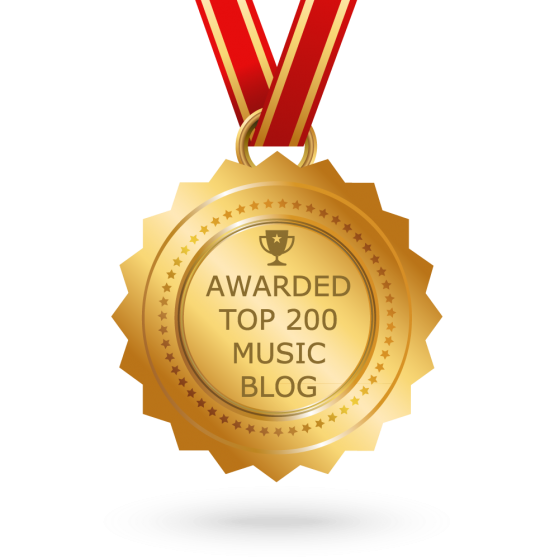 I learn something more ambitious on distinct blogs regular. with the content on my blog whether you do’t mind. Natually I’ll give you a link on your web blog.